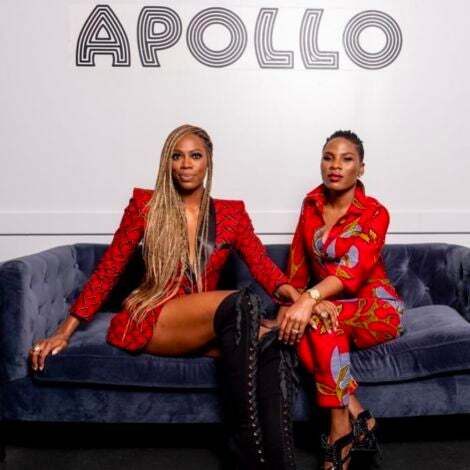 Real Housewives of Atlanta star Eva Marcille is kicking things up a notch with a new home decor line that’s a hot and stylish as she is. 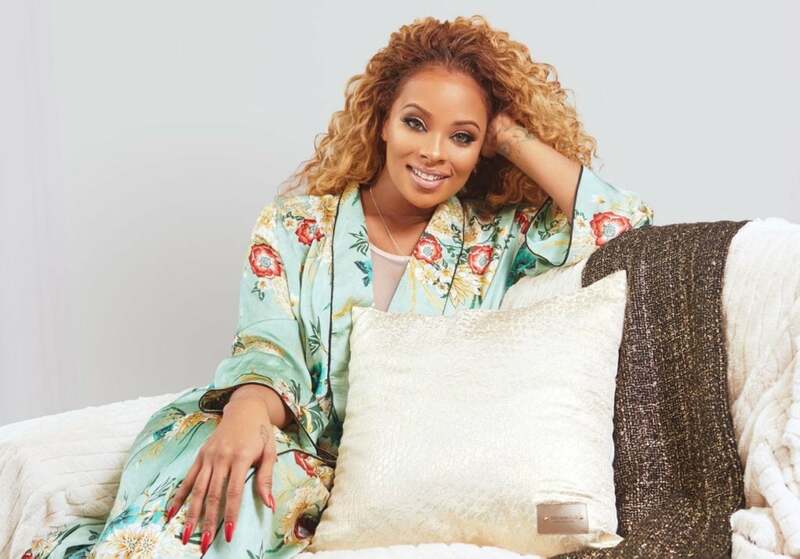 The 33-year-old newlywed debuted a line of bedding and pillows from her upcoming Eva Marcille Home Collection. 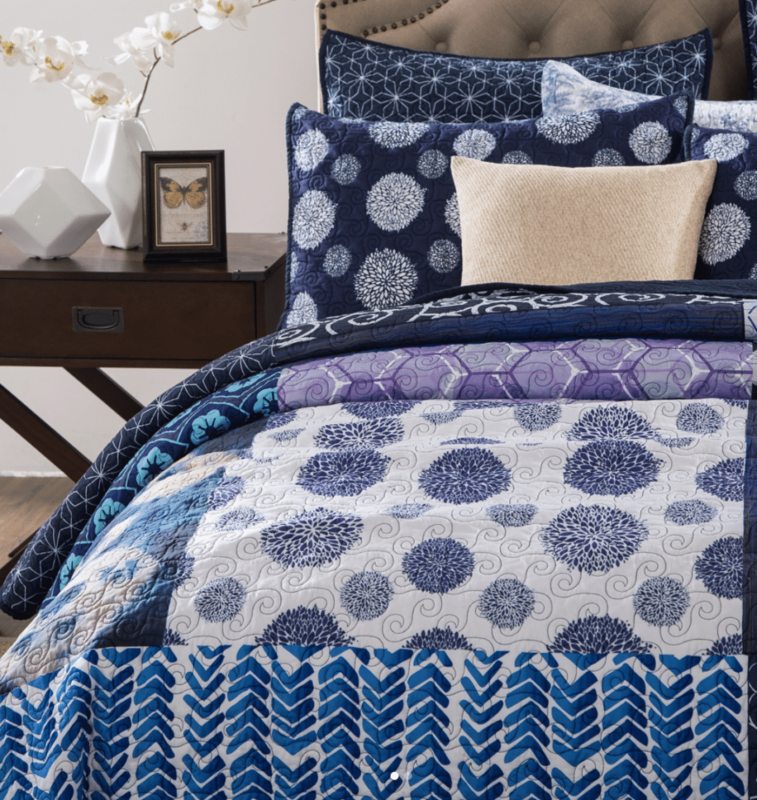 The collection, which Marcille calls “FAB” (which stands for fashionable, affordable and beautiful), features bedding sets in a variety of textures and patterns including a blue paisley and a coral floral combo. A King 4-piece set bedding set will retail for $129.99, while a Queen 4-piece set will retail for $99.99. 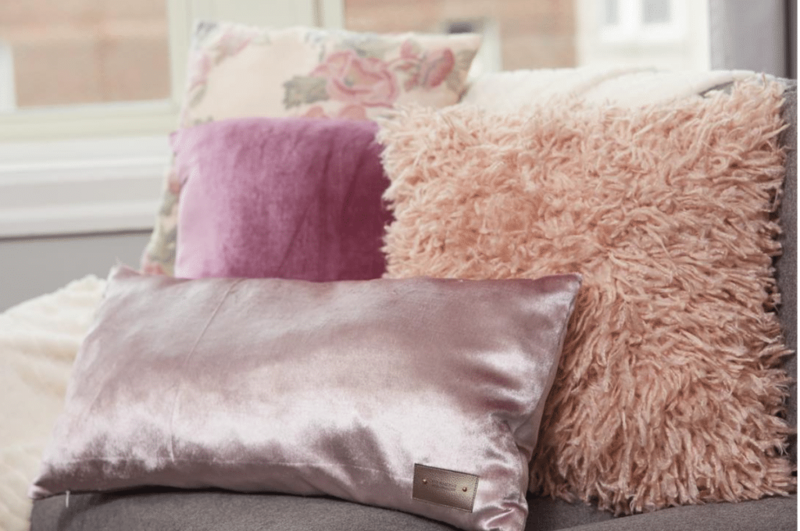 The collection also features solid sets which can be accented with pillows such as her purple velvet pillow ($29.99) or a gold leopard glitter pillow ($39.99). Marcille recently told People that interior design has always been a passion for her and that her main goal with this line is to make sure women can create an affordable and stylish oasis in their homes. The Eva Marcille Home Collection will roll out more fab items over the next couple of months, with the full line releasing Spring 2019.